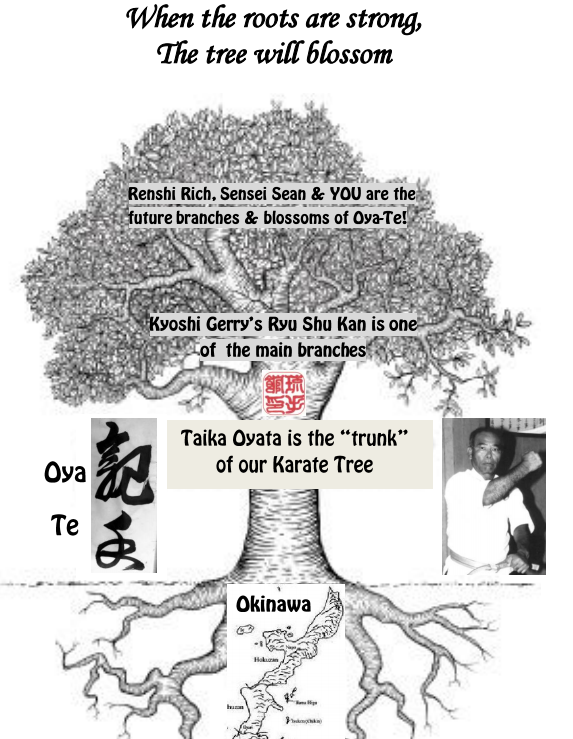 Our roots are the bushi warriors of Okinawa- Taika Oyata’s instructors- going back hundreds of years. Strong roots for a strong future! 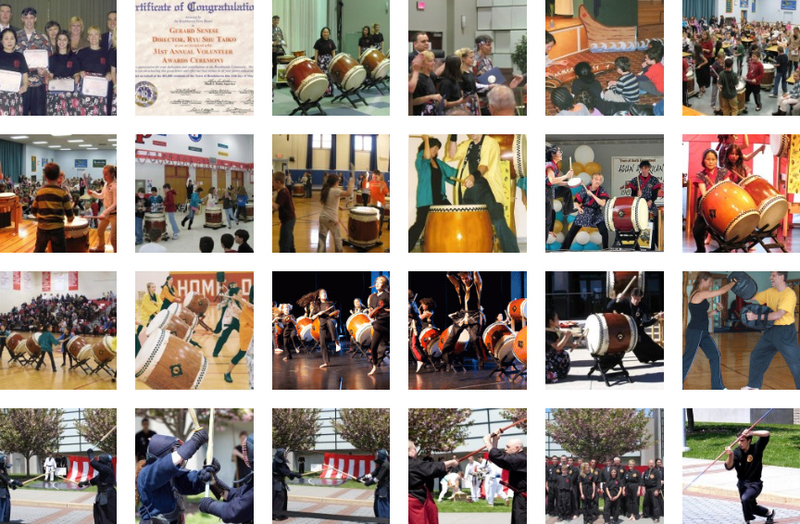 When Taika first came to America he named his art Ryukyu Kempo Karate Kobudo to honor his instructors. Ryu Kyu is the original name of Okinawa where Taika comes from, so he wanted to make sure that Americans knew where his art first originated. His first instructor, Uhugusuku no TanMei (Tanmei means “retired warrior”) taught him the original methods of Kobudo- the way of the weaponry of the Ryukyu warriors; & then Wakinguri no TanMei (whose ancestors came from China) taught him techniques of ancient Kara-Te which originally meant “China-Hand”. Next, Nakamura Sensei taught him Kempo, which means “Fist Method” and signifies hard style “boxing” techniques. 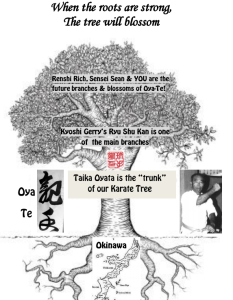 Taika had other Okinawan training partners which also helped establish the strong roots of our Karate system. Taika changed the name of his art to Ryu Te which is short for Ryukyu Karate. Now that Taika has passed away, and because I am not from Ryukyu; to honor Taika I have named our art: “Oya-Te” which is short for Oyata’s Karate and reflects the direct lineage of our art from Taika Oyata.